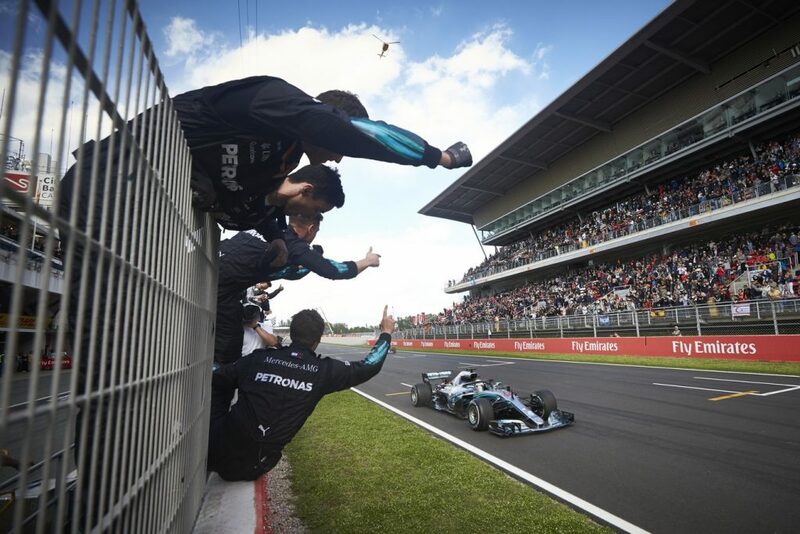 Lewis Hamilton started from pole and finished first at the Spanish Grand Prix which brings this his second win in a row. 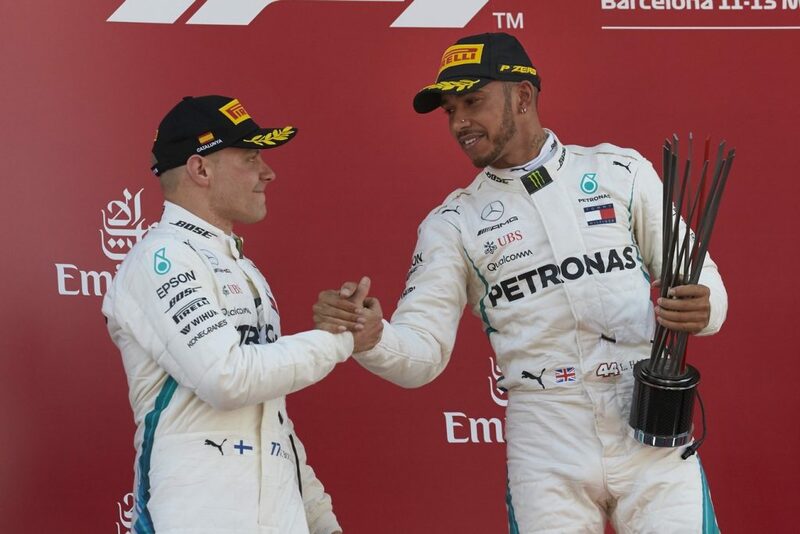 Followed closely behind was Mercedes teammate Valtteri Bottas and in 3rd place, Max Verstappen to finish up the podium winners. The race was exciting as 3 drivers crashed at Turn 3 at the start of the race. Hamilton was calm and cool throughout the race, kept his pace and finished 20 seconds ahead of Bottas. Battling out for 3rd place, Verstappen had to keep Sebastian Vettel at bay whilst Daniel Ricciardo finished fifit and Kevin Magnussen from Haas finished a brilliant 6th. Spanish locals Carlos Sainz and Fernando Alonso finished seventh and eighth respectively followed by Sergio Perez and Charles Leclerc who complete the top 10 drivers who earned points over the weekend. Here are the full standings below.